Avenged Sevenfold News: Avenged Sevenfold: "Long day of press in London. Off to Berlin tomorrow"
Avenged Sevenfold: "Long day of press in London. 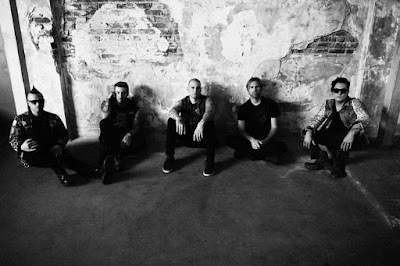 Off to Berlin tomorrow"
As we said yesterday, Avenged Sevenfold will be tomorrow in Berlin for a special signing session with fans. Click here for the Facebook event.